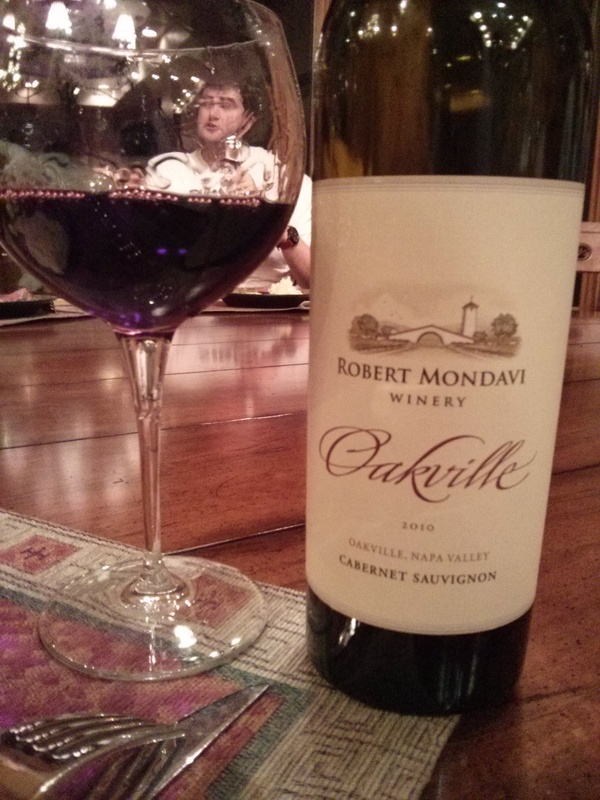 With a rear beef roast and mashed potatoes swimming in garlic and butter on my plate, I sipped more than a glass of Cabernet Sauvignon from Robert Mondavi Vineyard Saturday night. Mondavi, aka the godfather of Napa Valley, made a name for himself boosting the reputation of the famed California wine region and improving wine techniques. 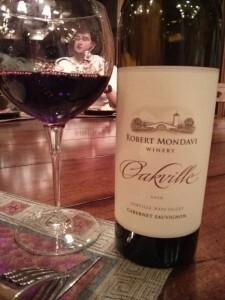 It’s no surprise then that Mondavi wines are so popular. The 2010 bottle was well-received around our table of six. This a bold, deep purple wine that fills your mouth with flavors of tobacco, dark cherry and dark chocolate. It has a brisk feeling on the way in, but a leathery finish. When to drink: This is definitely a wine for a special occasion, not only due to the price, but also the quality.